Four industry organizations have leveled a joint lawsuit against the state of California, hoping to stop net neutrality rules that could impact how they do business. The plaintiffs include the American Cable Association, CTIA, NCTA, and USTelecom, Reuters reported on Wednesday. 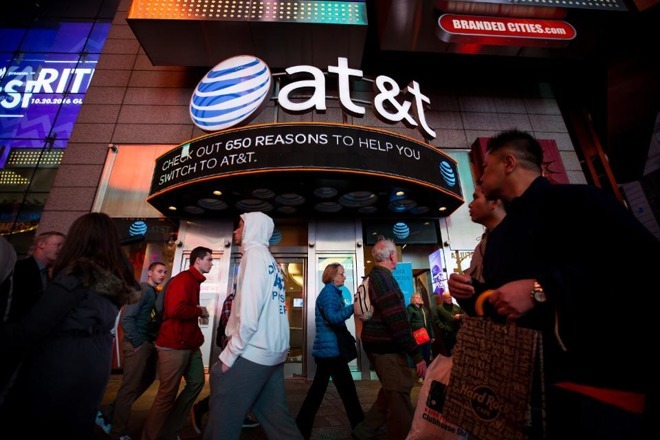 Together the groups represent major corporations such as AT&T, Charter, Comcast, and Verizon. The suit calls California's policies, scheduled to begin Jan. 1, a "classic example of unconstitutional state regulation." California only recently signed the rules into law, but was immediately met with a Justice Department lawsuit charging that internet service providers "cannot realistically comply with one set of standards in this area for California and another for the rest of the nation — especially when internet communications frequently cross multiple jurisdictions." U.S. Attorney General Jeff Sessions went a step further, calling the legislation "an extreme and illegal state law attempting to frustrate federal policy." In December the Federal Communications Commission voted 3 to 2 along party lines to undo Obama-era net neutrality protections, despite public opposition and signs that many anti-neutrality comments were faked. The effort to reverse neutrality has been championed by Republican FCC Chairman Ajit Pai, along with large communications businesses. Should they survive, California's rules will bar practices like "fast lanes," selective throttling, and paid prioritization. Phone carriers will be unable to offer "zero-rated" services, for instance exempting platforms like Apple Music from data caps. Without neutrality however, critics of the FCC reversal argue that the result could be a restricted, even more hegemonic internet.